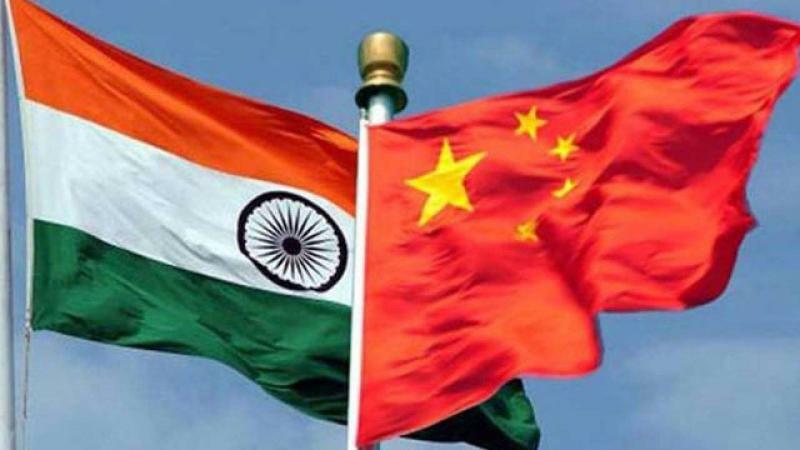 The 12th meeting of the Working Mechanism for Consultation and Coordination on India-China Border Affairs (WMCC) was held at the Chinese city of Chengdu in Sichuan, according to a statement released by the Indian Embassy. The WMCC was established in 2012 as an institutional mechanism for consultation and coordination for management of India-China border areas amid the tensions between the two nations due to allegations of incursions by Chinese troops. Thursday's meeting took place amid "rapid" increase in military exchanges between the two nations after the informal summit between Prime Minister Narendra Modi and Chinese President Xi Jinping, putting behind tensions arising after last year's 73-day standoff at Doklam. At the meeting "both sides reviewed the situation along the India-China border areas. They discussed ways to effectively manage border areas in accordance with the strategic guidance provided by the leaders of the two countries at the Wuhan Summit," the statement said. They also "explored various confidence building measures with a view to further enhance mutual trust and understanding," it said. The Indian side emphasised that the peace and tranquillity in the India-China border areas is an important prerequisite for smooth development of their bilateral relations, it said. India and China share 3,488-km-long Line of Actual Control (LAC). The two countries so far have held 20 rounds of Special Representatives talks to resolve the border dispute. The 21st round is due to be held this year. The WMCC mechanism headed by senior officials has also become a major platform between the two countries to exchange views on strengthening communication and cooperation, including between the border security personnel. Ahead of the meeting India's Ambassador to China, Gautam Bambawale said that India-China military exchanges grew rapidly after the Wuhan summit. "After Wuhan, our military exchanges have not merely resumed but grown rapidly. Our military commanders are now talking to each other more frankly and more candidly than ever before," he said at the 5th Dialogue between the Indian Council of World Affairs and the Chinese People's Institute for Foreign Affairs on September 25. Chinese Defence Minister Gen Wei Fenghe had visited India last month during which he met Modi and held talks with his Indian counterpart, Nirmala Sitharaman. Chinese Defence Ministry had said after Gen Wei's visit that both countries were discussing a new version of Memorandum of Understanding (MOU) on defence exchanges and cooperation to improve on the 2006 agreement besides establishing a direct confidential phone line between the two defence ministries and strengthening communications at all levels. Thursday's talks were led by Pranay Verma, Joint Secretary (East Asia), the Ministry of External Affairs and by Yi Xianliang, Director General, Department of Boundary and Oceanic Affairs, Chinese Ministry of Foreign Affairs.